BANGKOK: A Thai court sentenced a construction tycoon to 16 months in prison without probation after finding him guilty of charges related to poaching of protected animals. A provincial court sentenced Premchai Karnasuta, president of Thailand’s largest construction company Italian-Thai Development (ITD) Pcl, for possession of a firearm without a permit, enabling poaching and possession of a Kalij pheasant carcass, a protected animal. Premchai and a huntsman, Thani Thummas, were also ordered to pay a fine of 2 million baht (US$63,200). 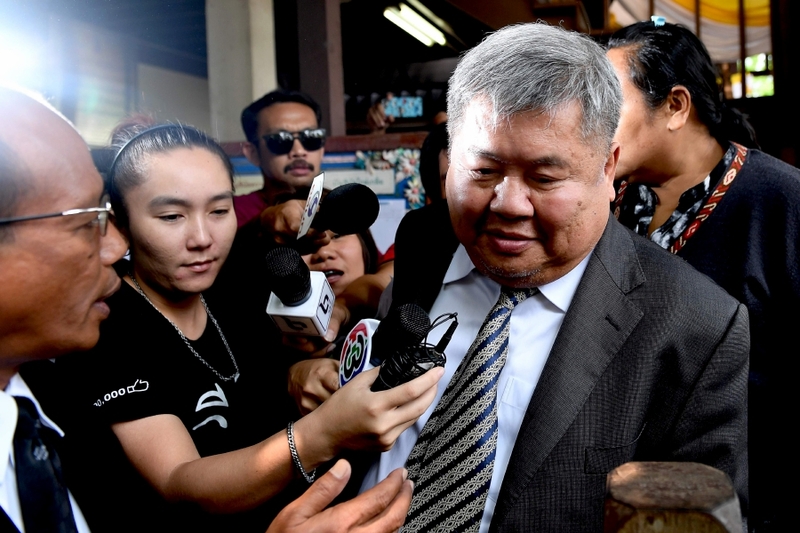 Premchai, who remained the ITD’s president since his indictment, has previously denied charges. His legal team says they would file an appeal. Meantime, he has been released on bail, but he is barred from leaving the country. Last year, wildlife officials found Premchai and three others in the Thungyai Naresuan Wildlife Sanctuary with carcasses of protected animals including a black Indochinese leopard near their jungle campsite. Charges of foraging in a wildlife sanctuary and possession of black leopard carcass were dropped. “We prosecuted Premchai for poaching, but courts found that Premchai was not at the scene and so found him guilty for supporting poaching and dropped other charges,” Phanomrit Homnitsakul, a prosecutor on the case, told Reuters. Premchai’s associates including a driver and a huntsman received sentences of up to three years and five months on firearm and poaching-related charges, including possession of a black leopard carcass. “I am pleased with the decision... we brought justice to the black leopard,” Wichien Chinnawong, the wildlife officer who found Premchai in the sanctuary told reporters, adding that the department and prosecutors will discuss next steps.